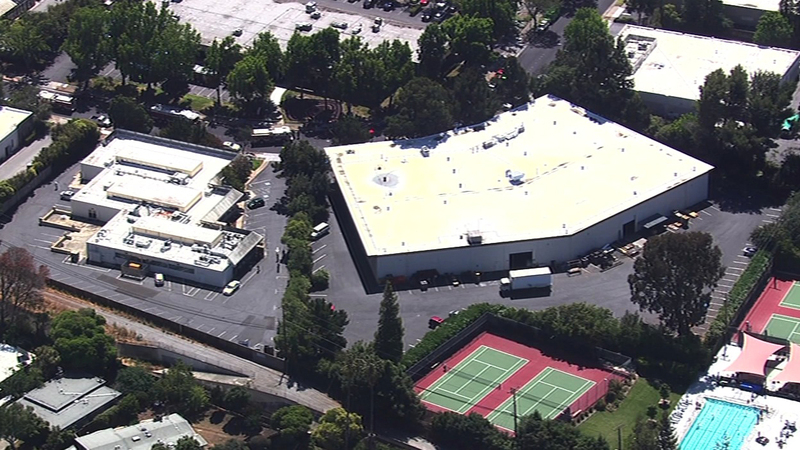 PALO ALTO, Calif. (KGO) -- One person has been taken to the hospital after a hazmat situation this morning in Palo Alto. Hazmat crews have responded to an area around East Meadow Drive and East Meadow Circle near the 101 freeway to deal with the situation. Authorities say a bucket of epoxy was improperly mixed and emitted some fumes.